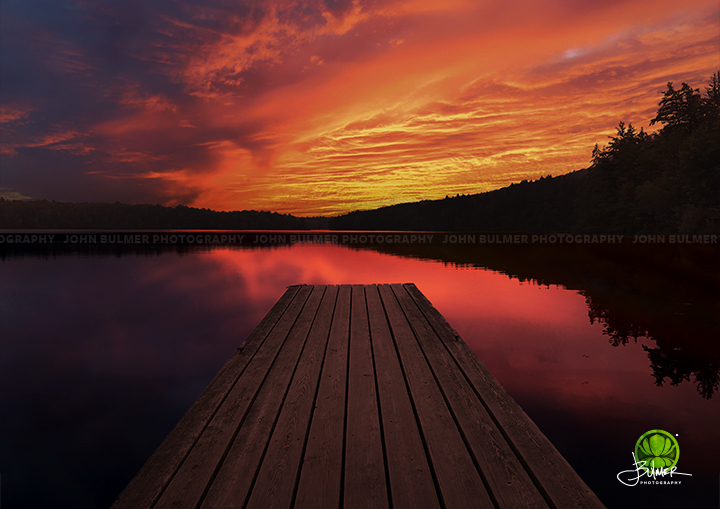 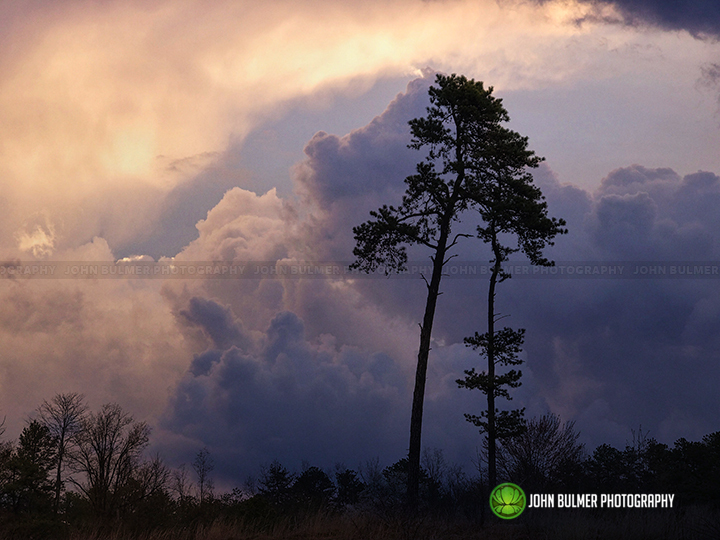 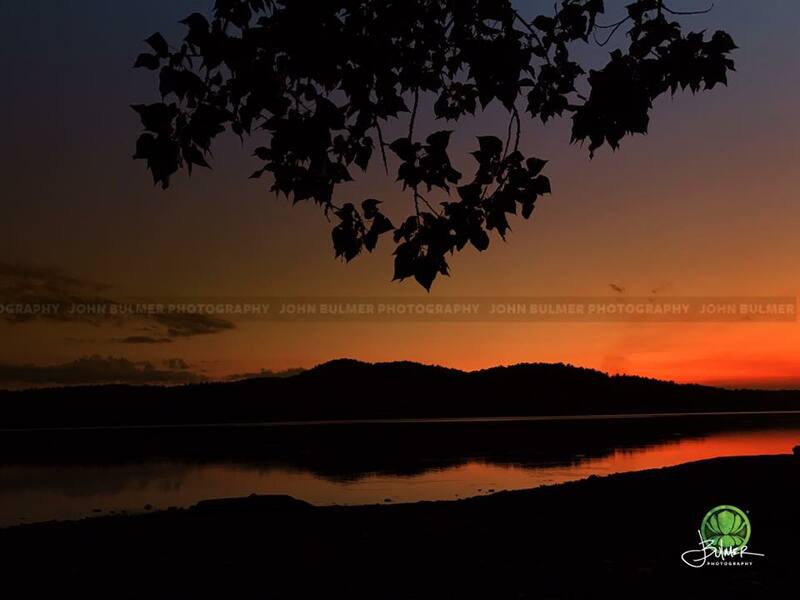 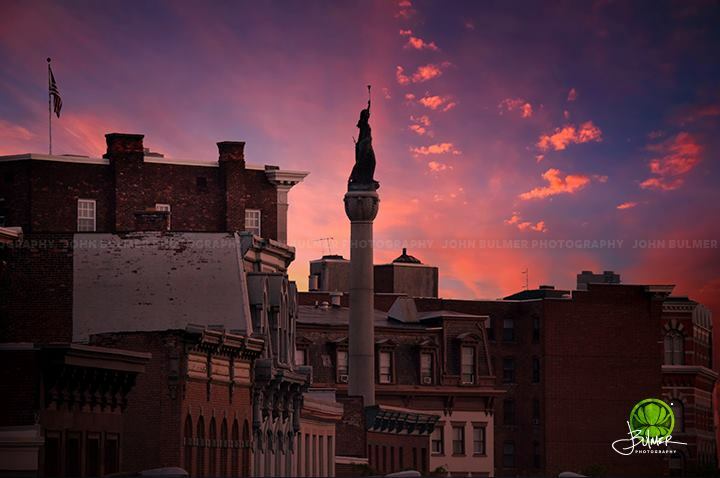 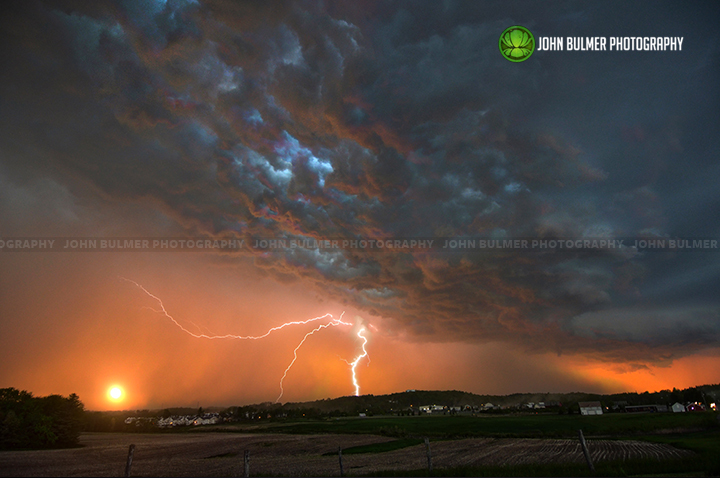 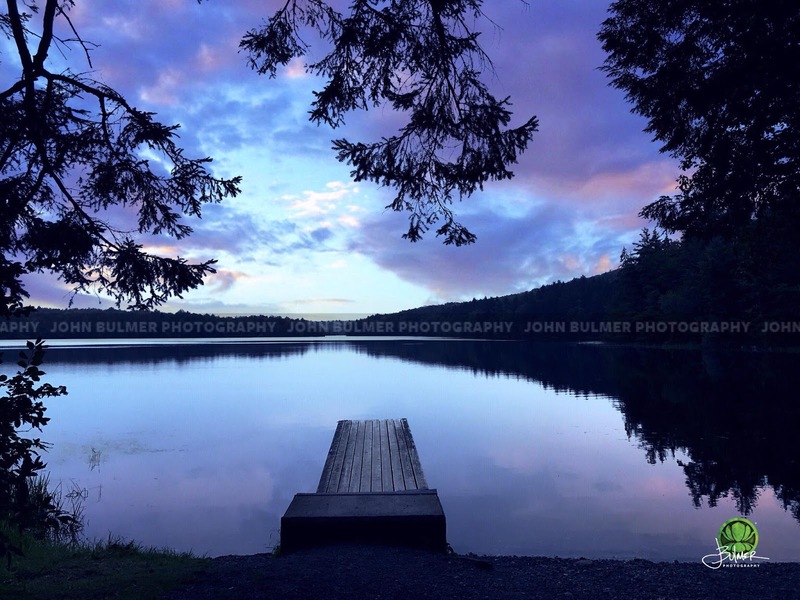 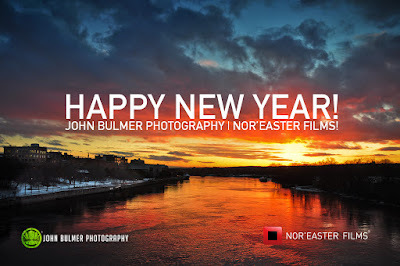 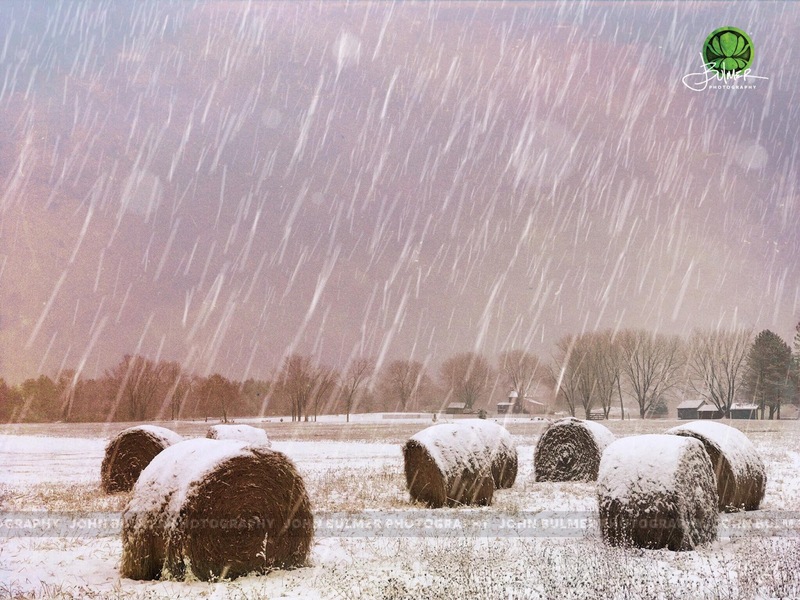 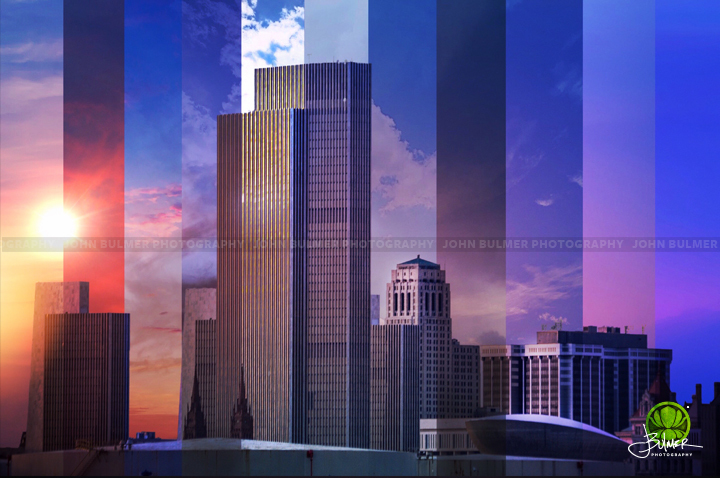 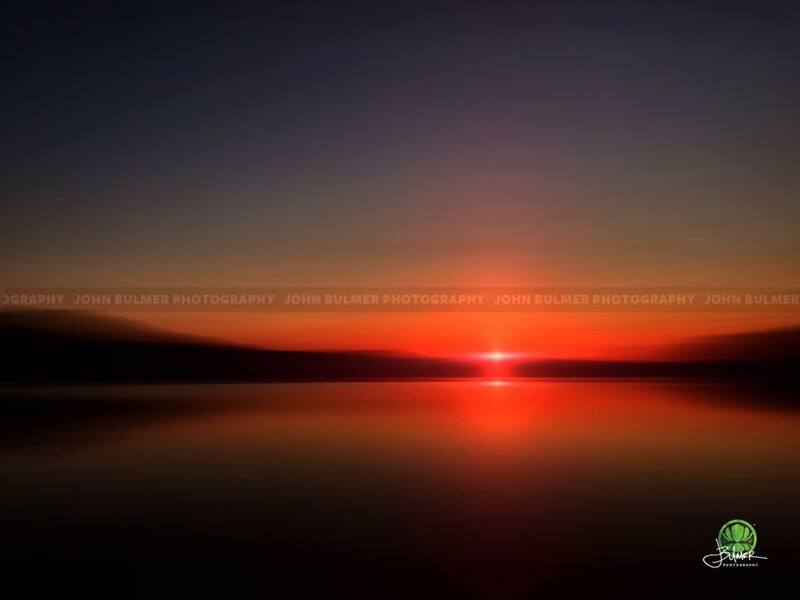 Happy New Year from John Bulmer Photography and Nor'easter Films! 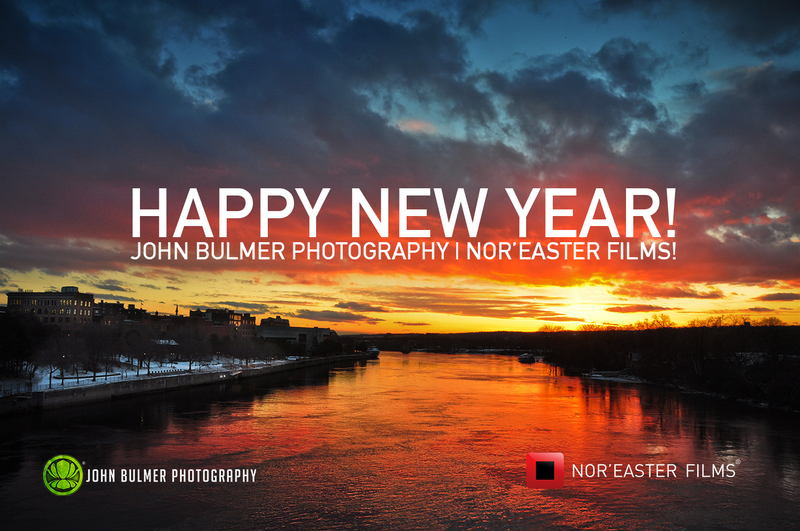 Thank you to all my clients, partners and friends for making 2017 a great year. 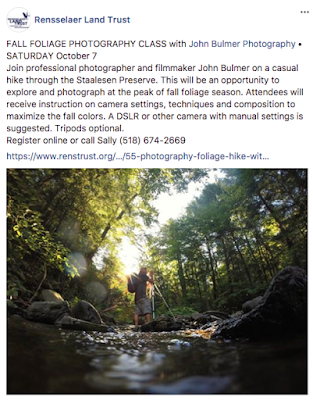 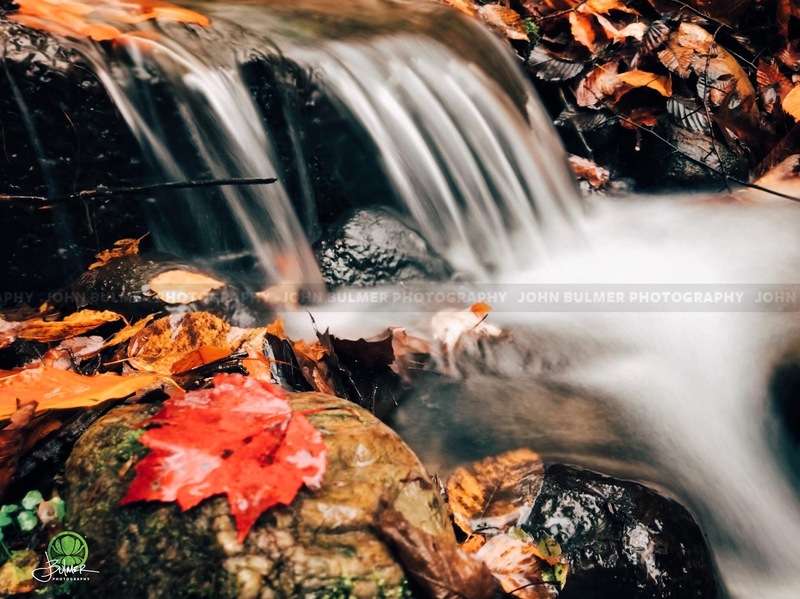 John Bulmer Photography will be conducting a foliage workshop for the Rensselaer Land Trust on Saturday, October 7, 2017 in Troy, New York. 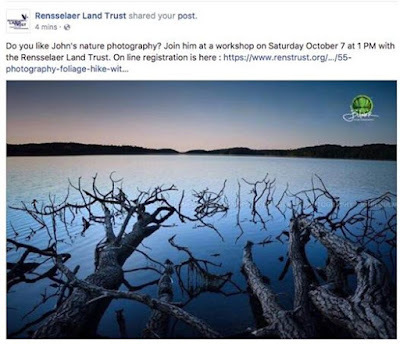 Details at www.renstrust.org. 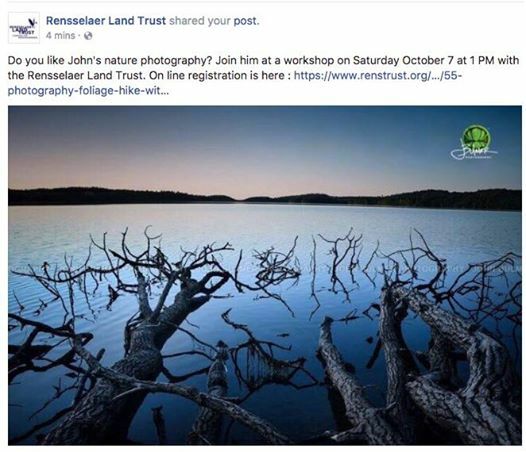 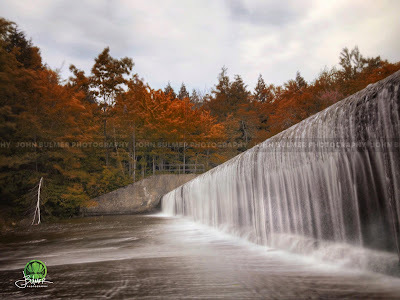 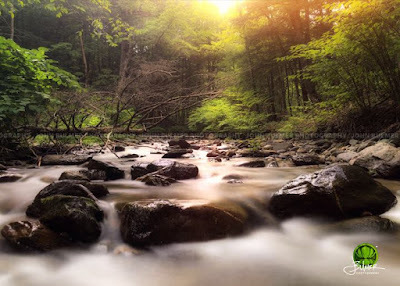 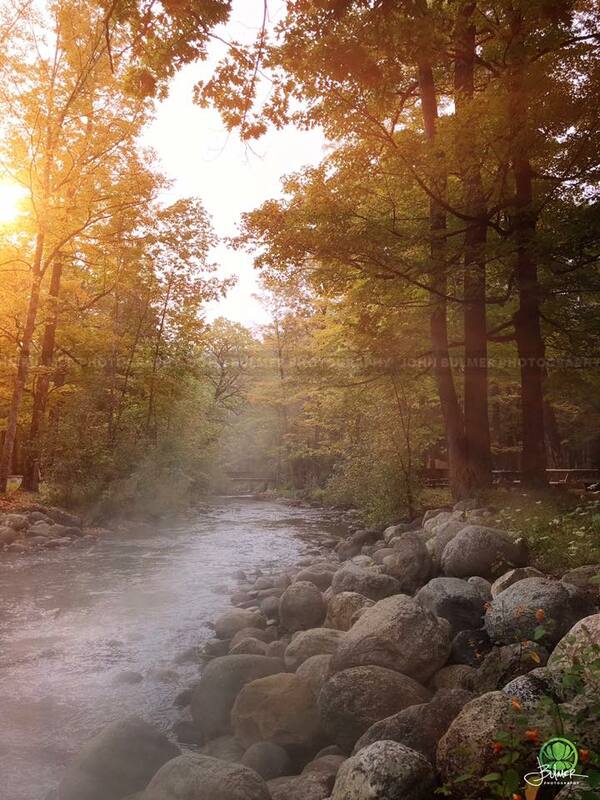 Please join me on October 7th for a photo workshop to benefit the Rensselaer Land Trust. 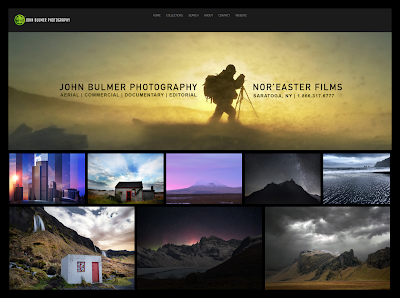 John Bulmer Photography's web store has been redesigned and relaunched. 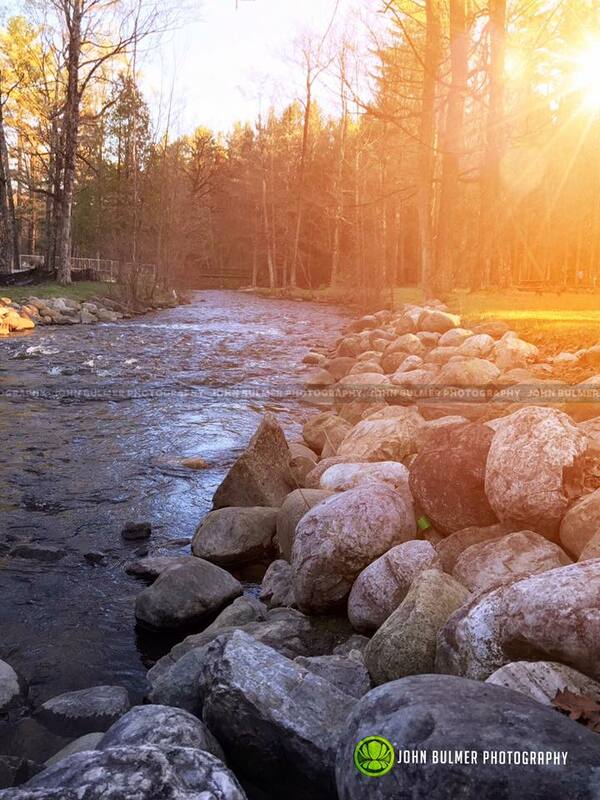 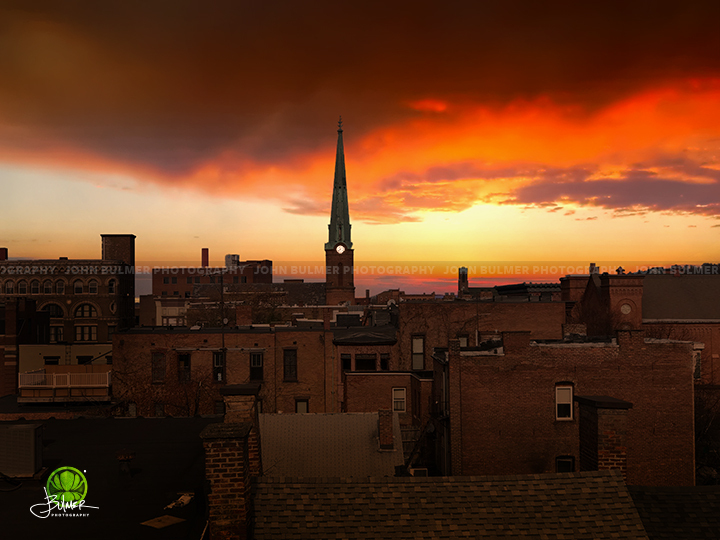 New images, sizes, and finishes are now available.  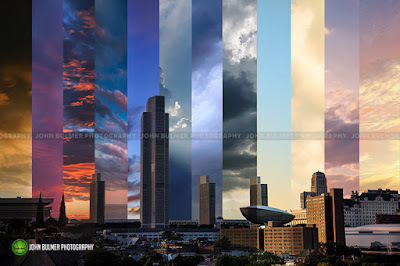 Learn more at www.shopbulmerphoto.com. 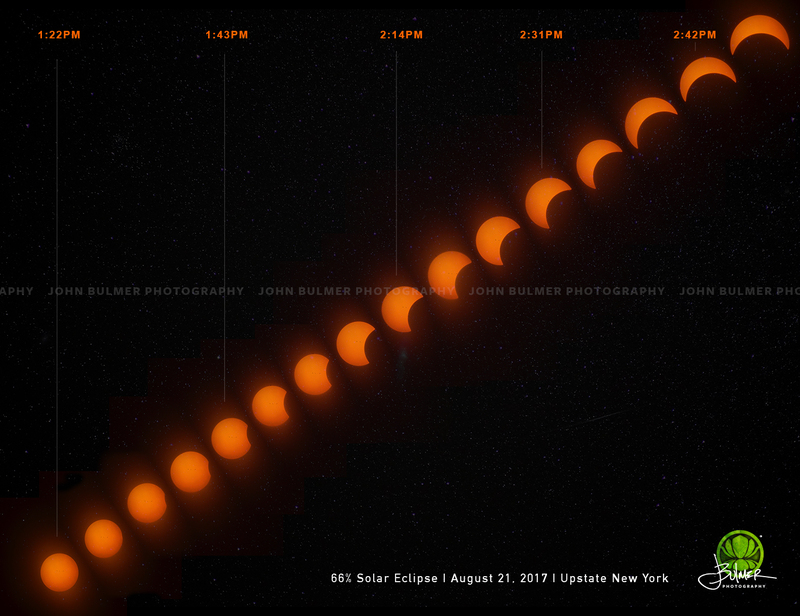 Eclipse 2017 as viewed from Upstate New York. 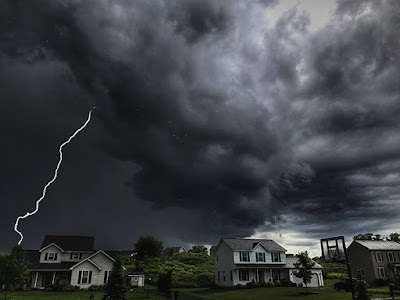 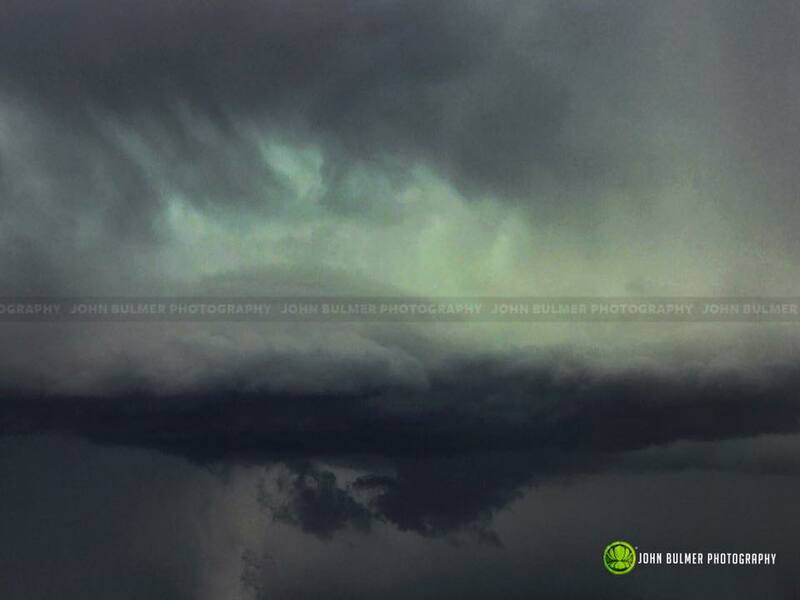 Shelf cloud of a severe warned storm moving over Halfmoon, New York. 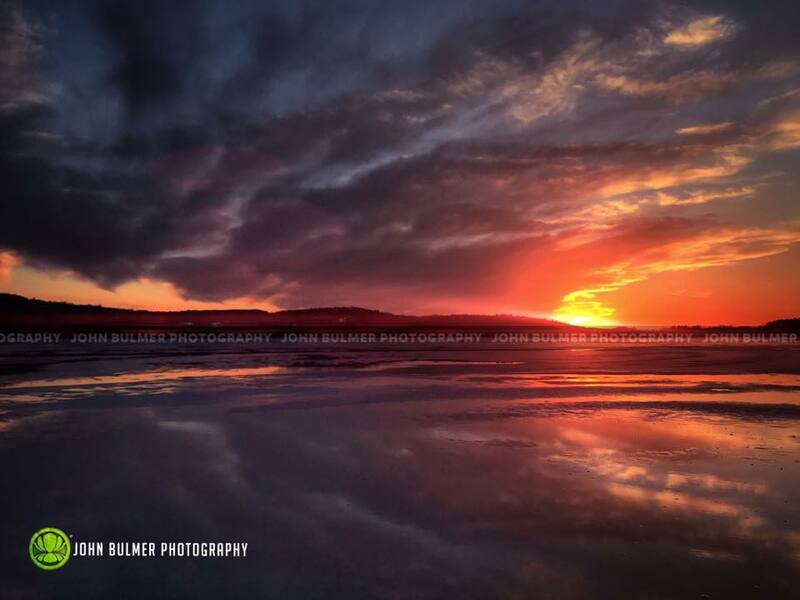 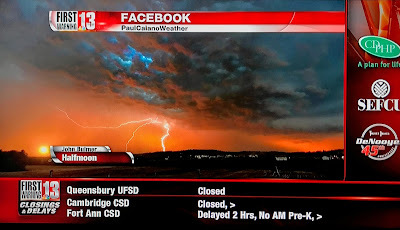 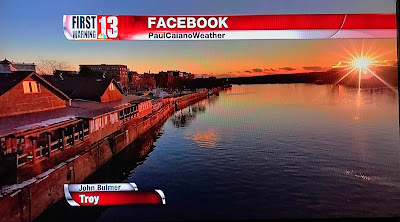 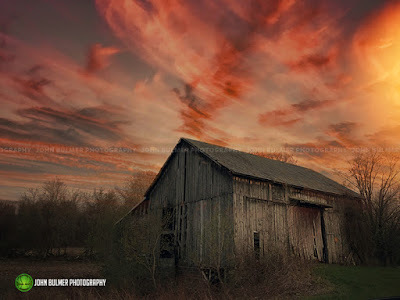 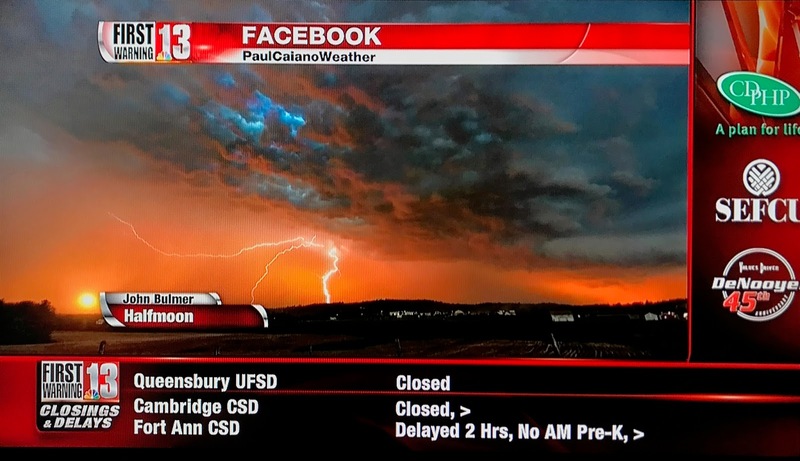 Big thanks for WNYT NewsChannel13 and Meteorologist Paul Caiano for featuring my image Storm at Sunset on this morning's broadcast and social media channels. 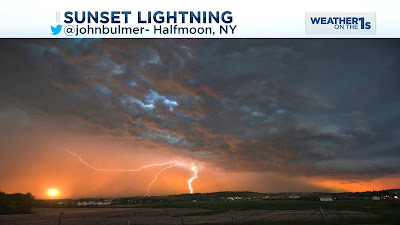 Thanks to WNYT NewsChannel13 and Spectrum News for featuring Sunset Storm on their Friday, May 19th morning broadcasts. 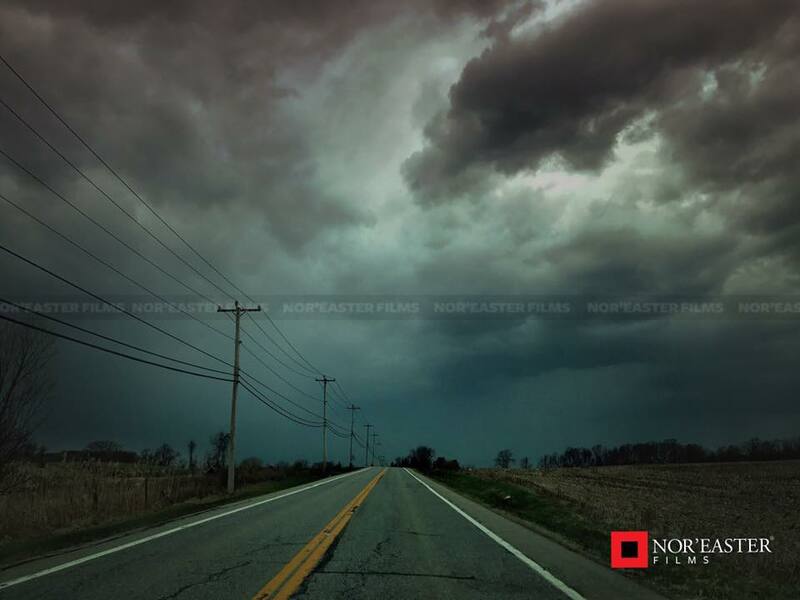 Lead video for storm coverage broadcast on May 1, 2017 on WRGB CBS6. 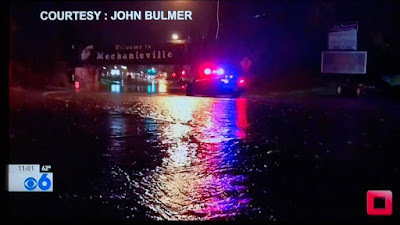 Flooding in Mechanicville, New York. 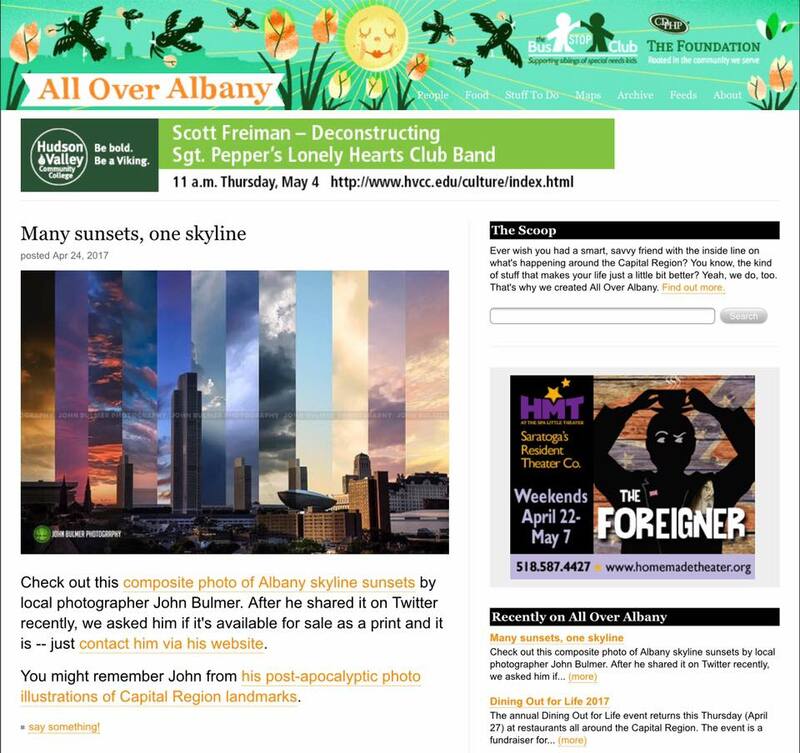 Happy to be back on All Over Albany! 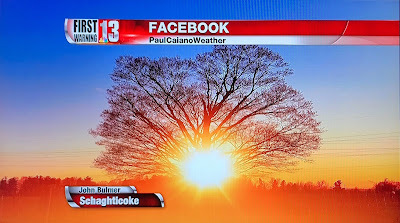 Big thanks to Meteorologist Paul Caiano and WNYT NewsChannel13 for featuring my image of sunset in Schaghticoke, New York on this morning's broadcast. 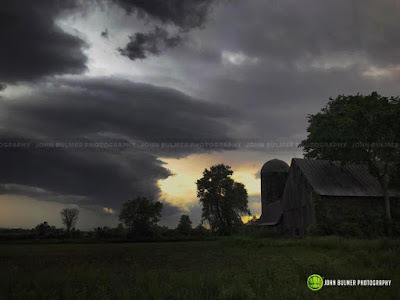 March 23, 2017 is World Meteorological Day. 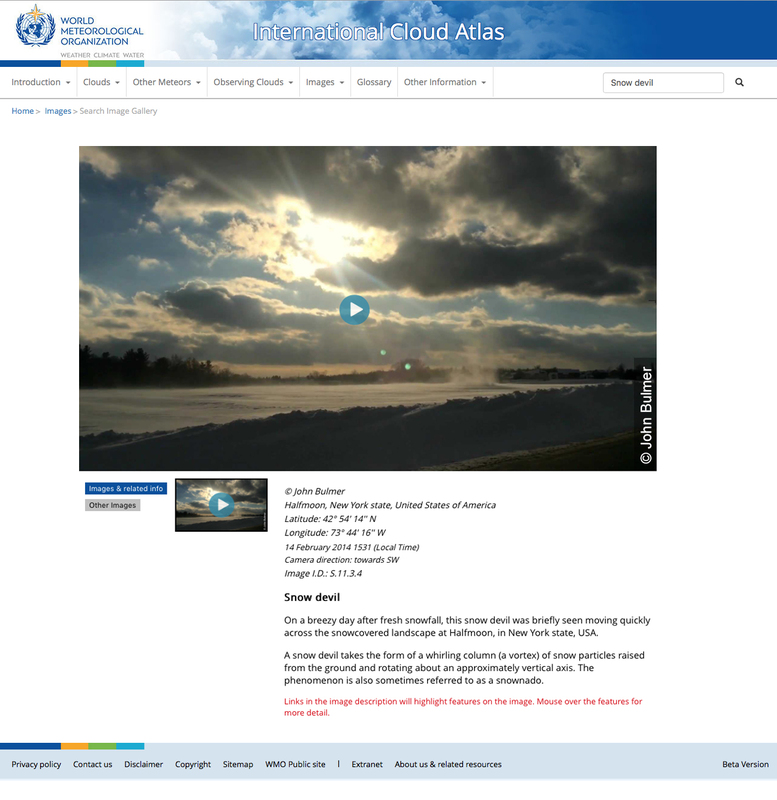 About a year ago, a representative from the World Meteorological Organization (WMO) contacted me about including a video I captured of a snow devil in Halfmoon, New York in the 2017 version of the International Cloud Atlas. The newest edition went live today. 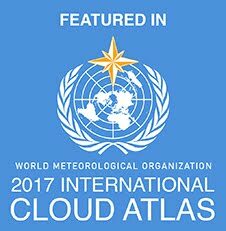 The International Cloud Atlas was first published in 1896 and there have been eight versions since its first publication. The 2017 version is the first edition to be completely online and include multimedia. 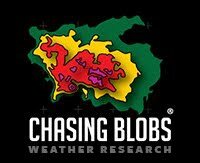 I am honored to be part of such a long standing scientific publication. 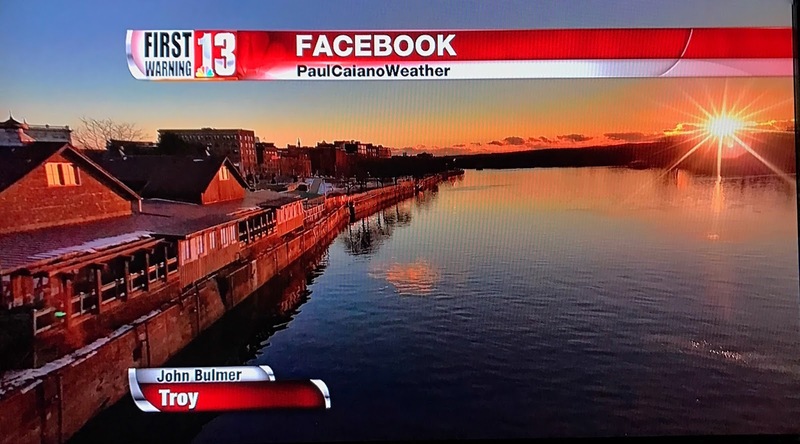 Big thanks to Meteorologist Paul Caiano and WNYT NewsChannel13 for featuring my image of mammatus clouds in Halfmoon, New York on this morning's broadcast!  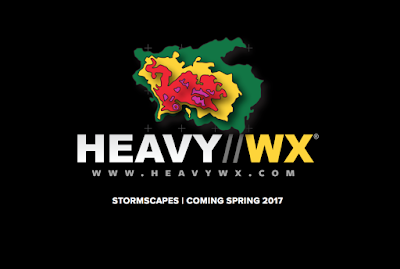 Nor'easter Films is currently working on a new project for Spring 2017, Heavy WX seeks to redefine the beauty of New England Weather. 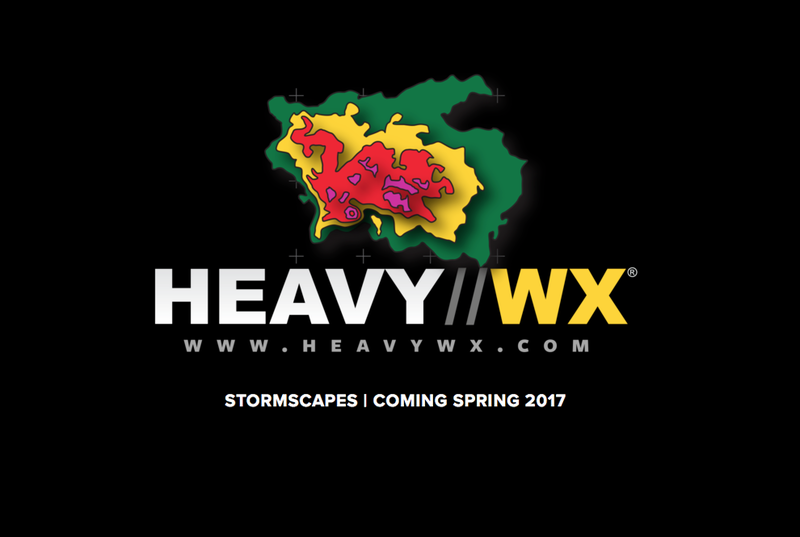 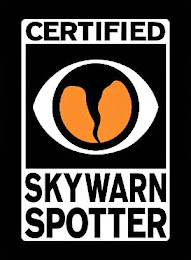 Watch www.heavywx.com for updates and developments. 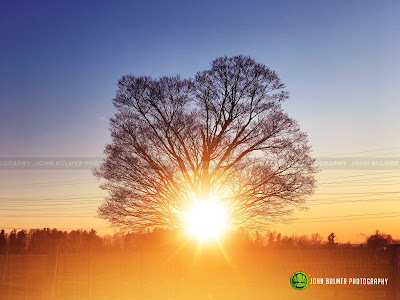 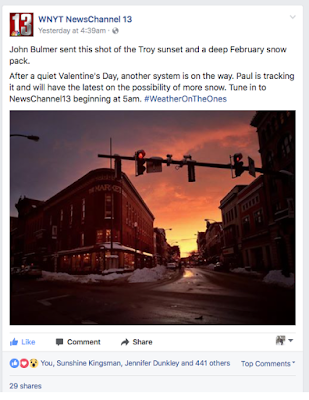 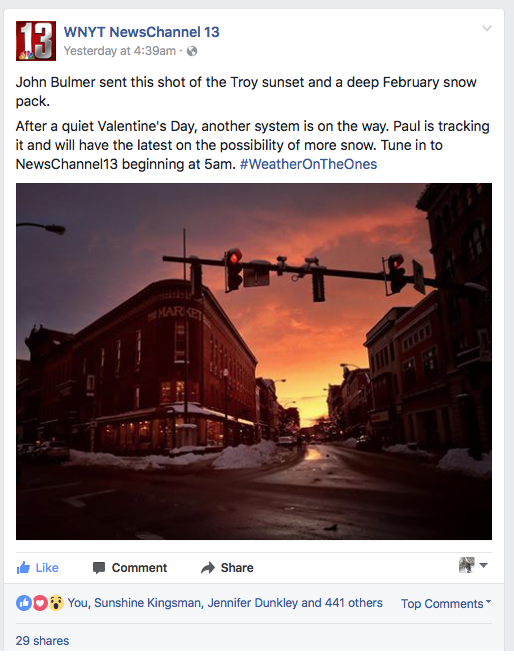 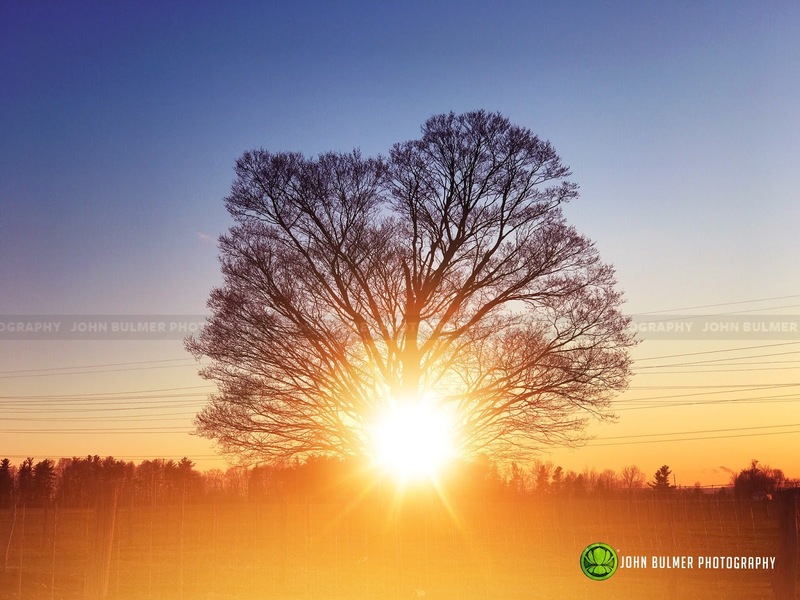 Big thanks to Meteorologist Paul Caiano and WNYT NewsChannel13 for featuring Collar City Sunset on the Valentine's Day morning broadcast and their official social media channels. 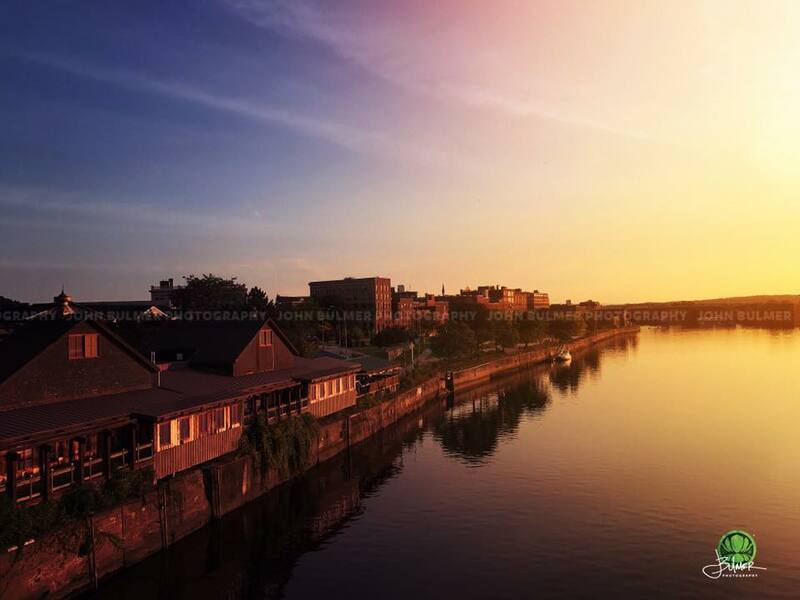 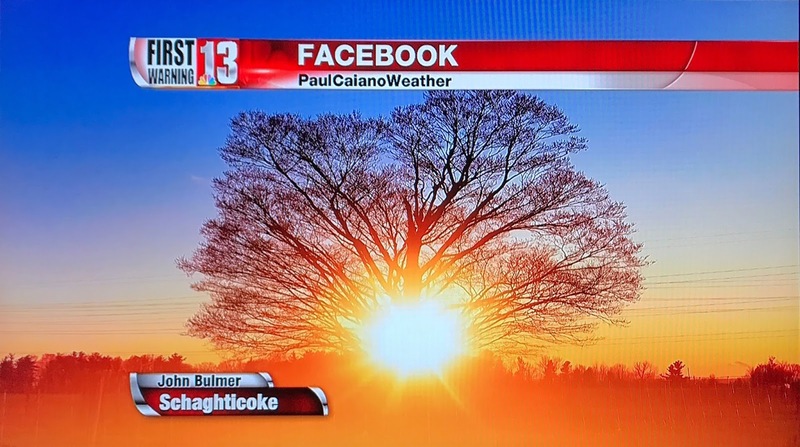 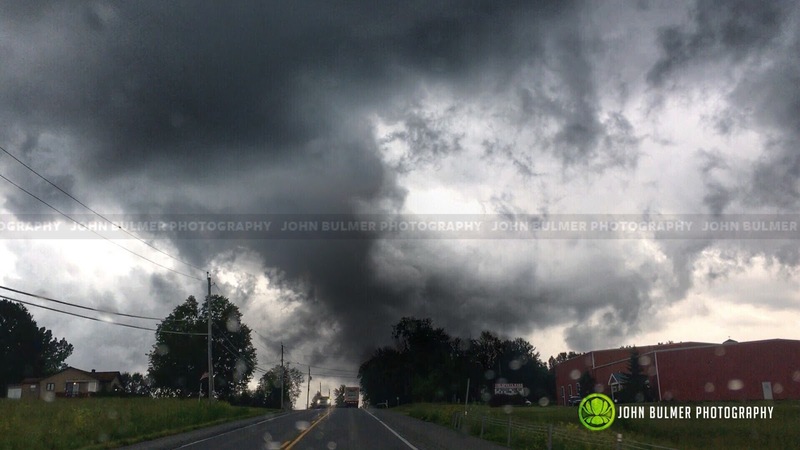 Big thanks to Meteorologist Paul Caiano and WNYT NewsChannel 13 for featuring my image on this morning's broadcast and on their social media channels.